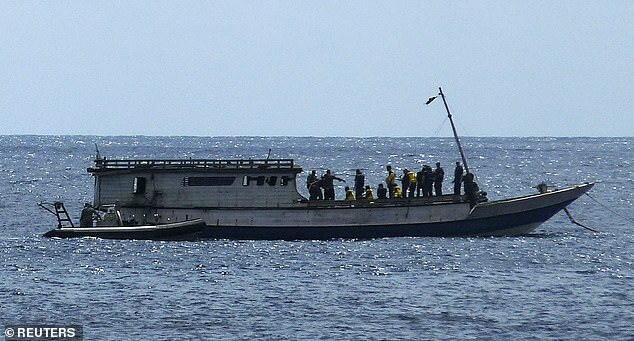 Hundreds of refugees and asylum-seekers in offshore facilities have already gotten recommendations from doctors to be transferred to Australia under new medivac legislation. 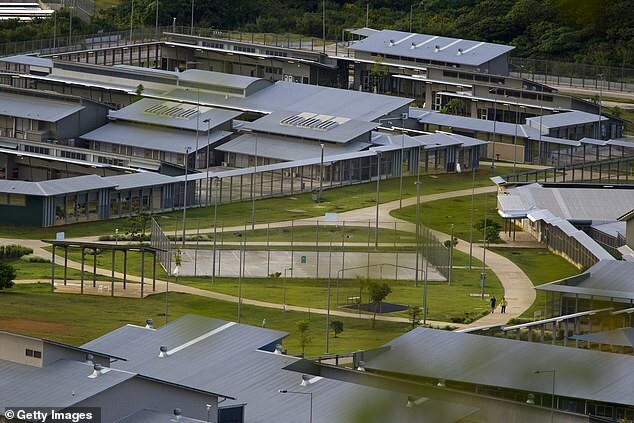 Up to 300 asylum seekers from Manus Island and Nauru have obtained the crucial paperwork and are awaiting transfer, The Australian reported. The sudden inlfux comes after the medivac bill passed through the Senate on Wednesday by 36 votes to 34. Under the bill, detainees on Nauru and Manus Island will be able to seek ‘medical or psychiatric assessment or treatment’ in Australia. According to the Department of Home Affairs, the government’s medical contractor on Nauru International Health and Medical Services has experienced a ‘surge of inquiries’ from Australian-based doctors seeking medical records of the island’s detainees. In other cases, paperwork for asylum seekers and refugees had been prepared well ahead of yesterday’s passage of the bill, so the documents could be ‘ready for lodgement’ as soon as the changes become law. 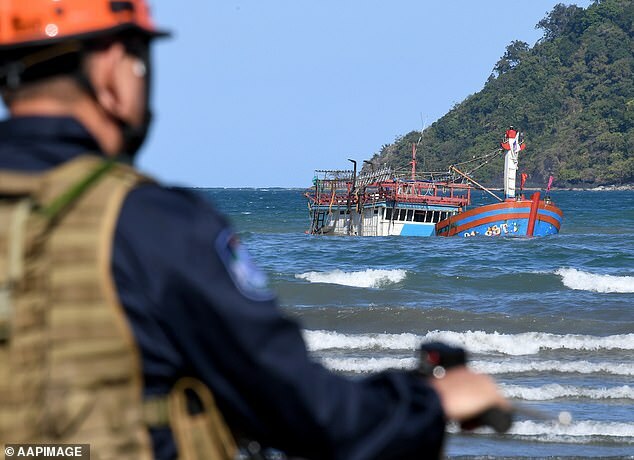 While the medivac bill comes as a win for doctors, detainees and social advocacy groups it comes as a blow to Prime Minister Scott Morrison who staunchly opposed the bill over fears it would re-energise people smuggling to the country. 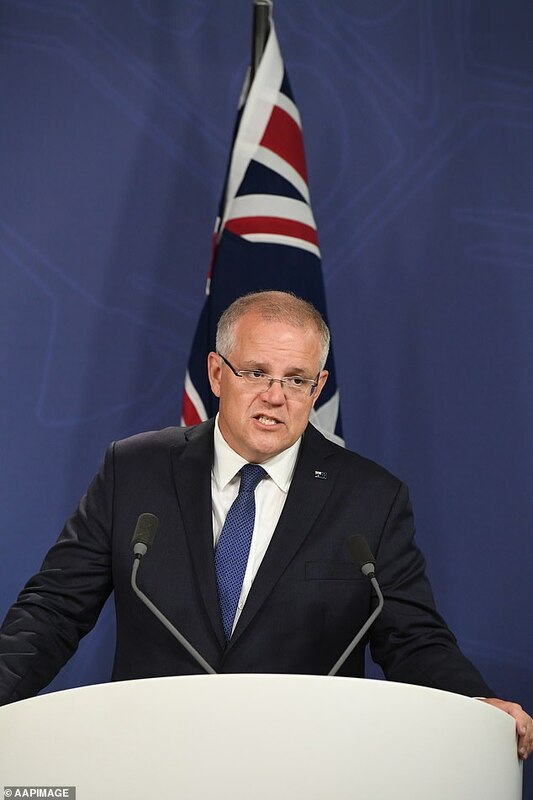 In a direct response, Mr Morrison confirmed steps had already been taken to reopen the Christmas Island detention facility and that action had been taken to strengthen Operation Sovereign Borders. 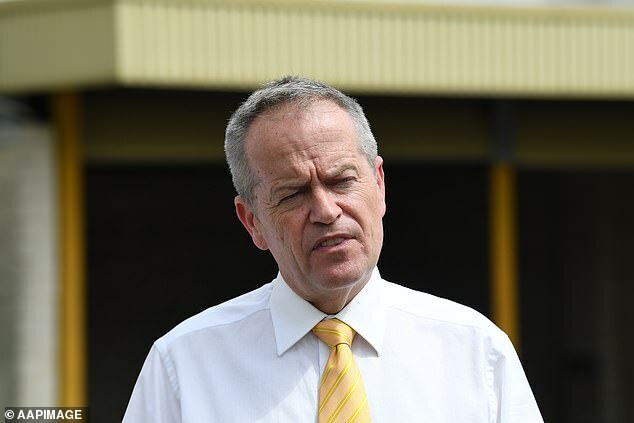 ‘Bill Shorten has done what he has done out of manifest weakness, an inability to stand up to the left wing of his own party, the Greens and others who have applied pressure,’ Mr Morrison said on Wednesday. 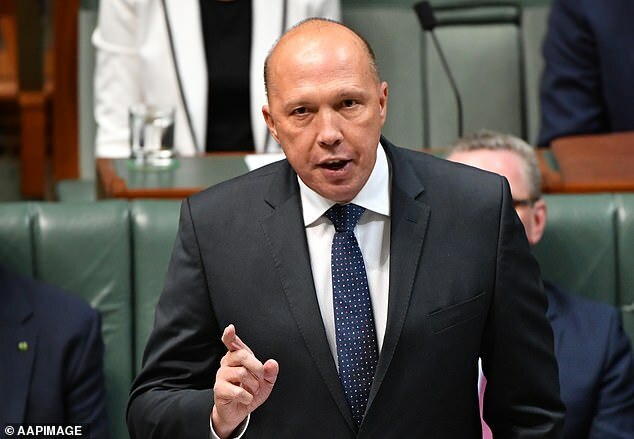 Home Affairs Minister Peter Dutton picked up the thread and warned news of the legal changes had already reached people smugglers as parliamentary debates were closely followed overseas. He said the Christmas Island facility was on ‘hot contingency’ alert for any new arrivals. He also suggested the facility could be used to treat sick refugees. Opposition Leader Bill Shorten clapped back at the fear-mongering claims. He pointed out the medivac bill only applied to asylum seekers and refugees currently stranded on Manus Island and Nauru. ‘I just say to people trying to put out the welcome mat for people­-smugglers, the medivac legislation applies for people who are already there. It does not apply to anyone new,’ Mr Shorten said. Labor frontbencher Brendan O’Connor went one step further and accused Mr Morrison of actually talking down Australia’s border protection. ‘It is sending a message — he is advertising like the ad-man he is — to people-smugglers that business is open. And that is an outrageous act,’ Mr O’Connor said.